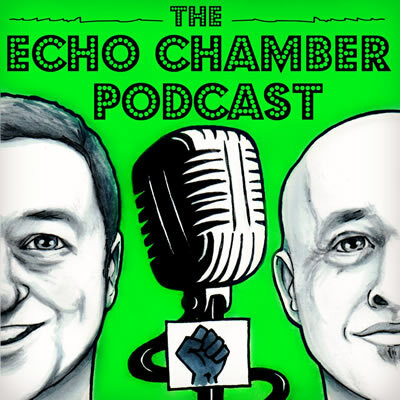 We weren’t expecting to be recording any more podcasts in 2018, but our guest in the tortoise shack, CEO of Irish Mortgage Holders and Volunteer Chair of Inner City Helping Homelessness, David Hall had some things he wanted to get off his chest. We discuss the reality of dealing with Vulture Funds, the possible motivations behind Taoiseach Leo Varadkar becoming the Vulture’s Champion and why the Central Bank of Ireland’s own report on mortgage arrears makes for extremely worrying reading. Happy New Year to our listeners, guests and patrons and thank you for all your support in 2018. Remember, Independent listener-led content costs, a couple of Euro can make a difference!